Hi, my name is YK Jeong, owner of Best Taekwondo Academy in Gresham & SE Portland, OR, and I want to welcome you to our website! We have been honored to be able to serve the Gresham & SE Portland area for years, and we'd be even more honored to be able to serve you and your family. At Best Taekwondo Academy, we wholeheartedly believe that Martial Arts training can change lives. From increased Fitness levels and Quality of Life for Adults, to greater Confidence and Self Esteem for Children, we’ve seen firsthand the benefits that people receive from Martial Arts training, and we want to share those benefits with you! So take a moment to look around our website; we offer multiple programs to fit your needs. If you see something you think might benefit you or your family, we encourage you to enroll for a No Obligation Trial. 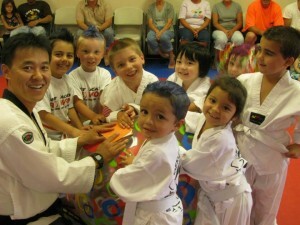 Martial Arts is an excellent activity for children. They'll learn to defend themselves physically, but more importantly they'll build the mental and emotional skill sets necessary to conquer challenges like high school, college, and becoming a healthy, balanced adult. Preschool age students have specific needs, from building a foundation of flexibility and coordination, to fostering confidence and listening skills. Our instructors know how to connect with and motivate younger children, so that they're setup for success for years to come. Whether it's losing weight, building muscle, learning to defend yourself, or just having a blast, our Adult Martial Arts classes have what you need. You'll love the high energy class instruction, your body will love the awesome workout, and your spirit will love the camaraderie and positive atmosphere. 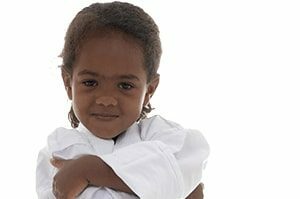 Therapeutic Martial Arts help individuals who have neurodevelopmental challenges to go beyond their limits physically, mentally, and socially. Plus, they're a TON of Fun! 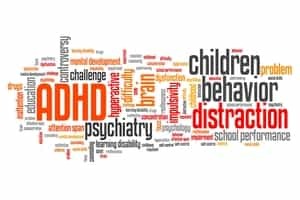 Although the majority of children with ADHD have typical intelligence, they frequently have behavioral, social, and emotional challenges. They have difficulty learning from their experience and cannot remember their routines and procedures, so they are often corrected. Children with autism often engage in repetitive activities and stereotyped movements, resist environmental changes in daily routines, and display unusual responses to sensory experiences. 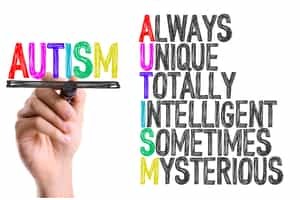 We believe that autistic people can build the strengths, talents and abilities of many potentials. 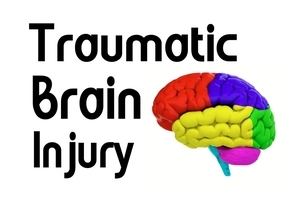 Individuals with TBI may be affected in many areas of their functioning, including physical, cognitive and academic, and emotional, behavioral, and social changes. However, they will benefit from the designed body movements to reconnect impaired brain functions. Please fill out the form to receive a FREE Consultation. We value your privacy and would never sell your information or spam you. Can I try Class before I sign up? Yes! Our No Obligation Trial really is "No Obligation".  We want you to be sure that what we offer and what you need are congruent. If so, you are welcome to become a member after your trial is up. Do I need to be in shape to enroll for Adult classes? No! Although we definitely suggest maintaining an active lifestyle, if you haven't exercised in years, many of our classes will still be accessible. Once you're good at them and getting closer to your goals, you'll be able to increase the intensity and try harder classes. Before you know it, you'll be looking and feeling fantastic. As much as you'd like! We see the most success with at least 2 classes per week. Because we have membership options with unlimited class attendance, many members are here 3-5 or even 6 days a week. That's not necessary but the more you attend, the better your results! Do I have to sign up for a certain period of time? That entirely depends on your level of commitment, and how much you're enjoying classes. If you're a not sure yet that our classes are right for you, you're not required to stay for a period of time, but if you're loving it and have a goal of achieving Black Belt, we have programs that will get you there! We think our Programs ROCK! But what about actual Members? My daughter Moana loves it!! She used to be so shy, but after a month and half of learning she has so much confidence in herself. I would recommend this Academy!!! We really like master Jeong . He is very good with kids and he teaches them very good techniques . We started our son on age 3 and he is doing great! We highly recommend this academy. For the past 6 months our almost 6 year old has attended the Tiny Tiger classes. She enjoys going and has really excelled!